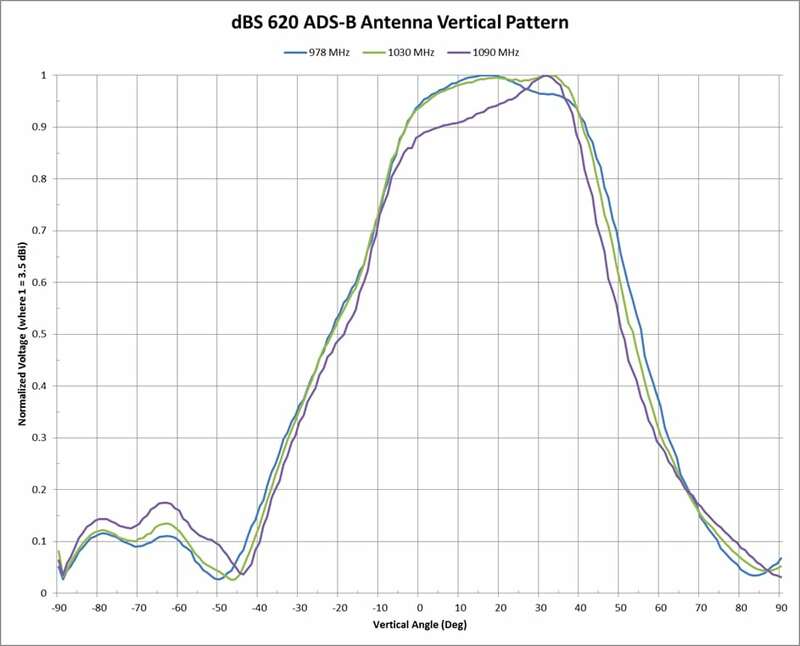 620 Omni-Directional Antenna | dB Systems Inc. The dBs 620 is a 2 element high performance, full service, omni-directional, Automatic Dependent Surveillance-Broadcast (ADS-B) antenna. Frequency range is 978, 1030, and 1090 MHz (no adjustments or tuning required). This omni-directional antenna has 2 active elements and other components, which produce high main lobe and horizon gain with wide beam width. The main lobe of the vertical pattern is between 0 degrees and +30 degrees above the horizon. 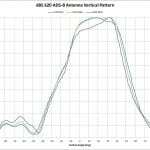 The model dBs 620 ADS-B antenna has been designed for ruggedness, lightweight, minimum size, long life, and in accordance with FAA-E-2754 and FAA-G-2100. It also exceeds the requirements of the UK CAA specification. dBs 620 with Marine Option (P/N: 620300-120): The dBs 620 Marine Version antenna is an optional upgrade. The RF transmission assembly is completely sealed and weatherproofed to protect in harsh environments such as salt water, extreme humidity, wind, sand, snow, and ice. Contact our factory for more details.